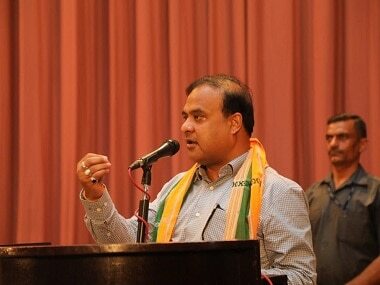 Dudhnoi (Assam): Assam Finance Minister Himanta Biswa Sarma Wednesday said not passing the Citizenship (Amendment) Bill in the Rajya Sabha is a defeat for Assam and the Bharatiya Janata Party (BJP) will fight the upcoming Lok Sabha elections with a commitment towards it. The senior BJP leader claimed that without the bill, 17 Assembly seats in the state will go to Bangladeshi Muslims. "The National Democratic Alliance (NDA) does not have majority in the Rajya Sabha and therefore, could not introduce the bill in it," he said. "But the NDA will bring the legislation again once the BJP-led alliance gets majority," he said after attending the oath taking ceremony of the new Rabha-Hasong Autonomous Council in Dudhnoi. "The BJP is committed and will be forever committed to the bill. I fully support the bill. BJP will fight with this commitment. 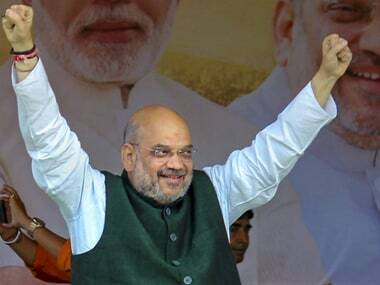 There is nothing to hide about it," Sarma, the convener of the North East Democratic Alliance (NEDA), the regional platform of the saffron party, said. "I think not passing the bill in Rajya Sabha is a defeat for Assam ... Without the bill, 17 (Assembly) constituencies will go to Bangladeshi Muslims," he told reporters when asked about his comment. "Who will save the (Assamese) community ? If we do not have the bill, entire Assam will be ruled by Bangladeshi Muslims in 2021. Then Assam's civilisation, culture and language will be finished forever," Sarma added. The controversial bill is set to lapse on 3 June when the term of the present Lok Sabha ends as it could not be passed in the Rajya Sabha which adjourned sine die on Wednesday ending the Budget session, which was the last Parliament session of the present government. It had been passed by the Lok Sabha on 8 January. Sarma had on 6 January stoked a controversy by saying that Assam will surrender to the "philosophy of Jinnah" and 17 Assembly seats will "go the Jinaah way" if the Citizenship Bill is not passed. 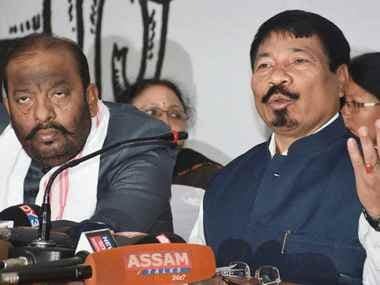 A day later, he had again said that the Hindus in the state will become minority within five years if the bill is not passed and that will be "advantageous to those elements who want Assam to be another Kashmir and part of that uncertain phase". On 17 January, Sarma had said "Maoists" and "the Left" are using intimidation while opposing the bill, which seeks to provide Indian citizenship to persecuted Hindus, Jains, Christians, Sikhs, Buddhists and Parsis from Bangladesh, Pakistan and Afghanistan after seven years of residence in India even if they do not possess any document. 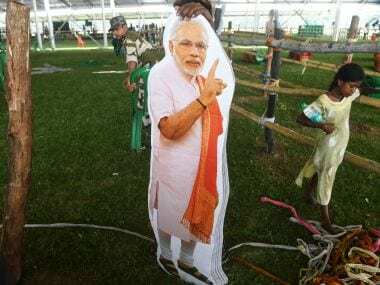 Massive protests broke out across the state and other parts of the northeast after Prime Minister Narendra Modi had announced in Silchar on 4 January that the controversial document would be passed as soon as possible in Parliament.